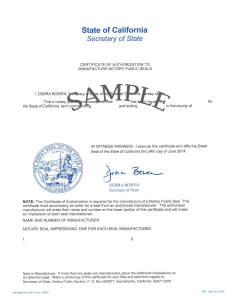 This package contains items that are essential for California Notaries. 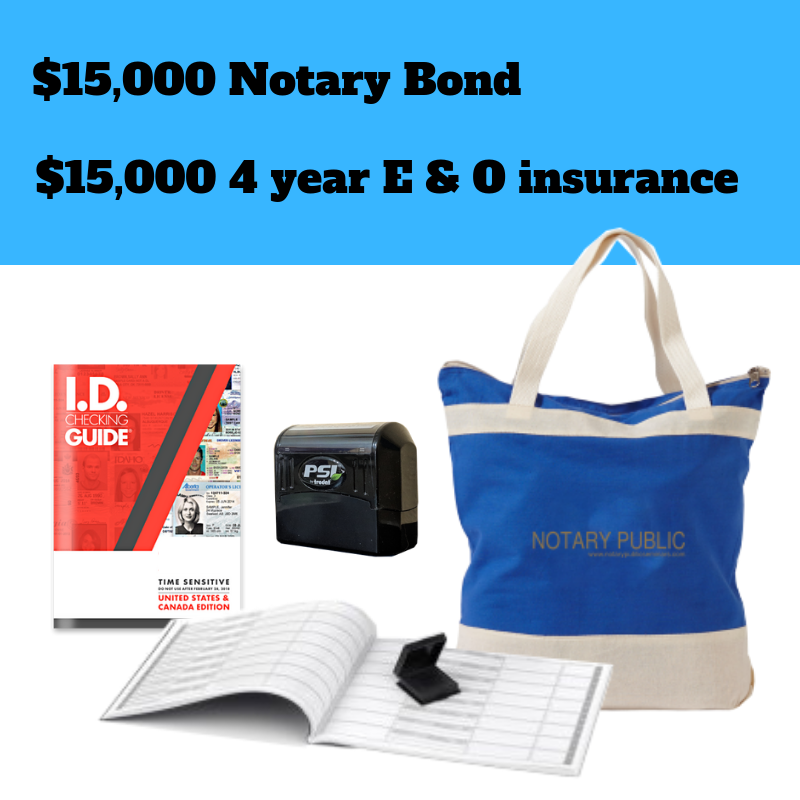 This package includes a 4 year NPS Preferred Notary Association Membership. 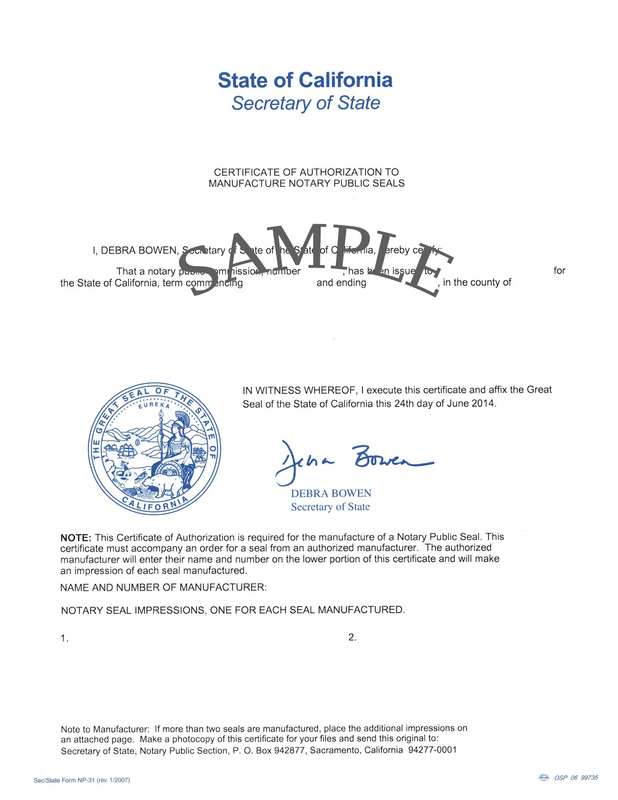 The roundabout time to receive your supplies is 5-7 business days, from the time we receive your original Certificate of Authorization in the mail. Would you like a hard cover journal instead of a soft cover journal? Add it now and save!